Kick your Saturday off with an intense, free workout. 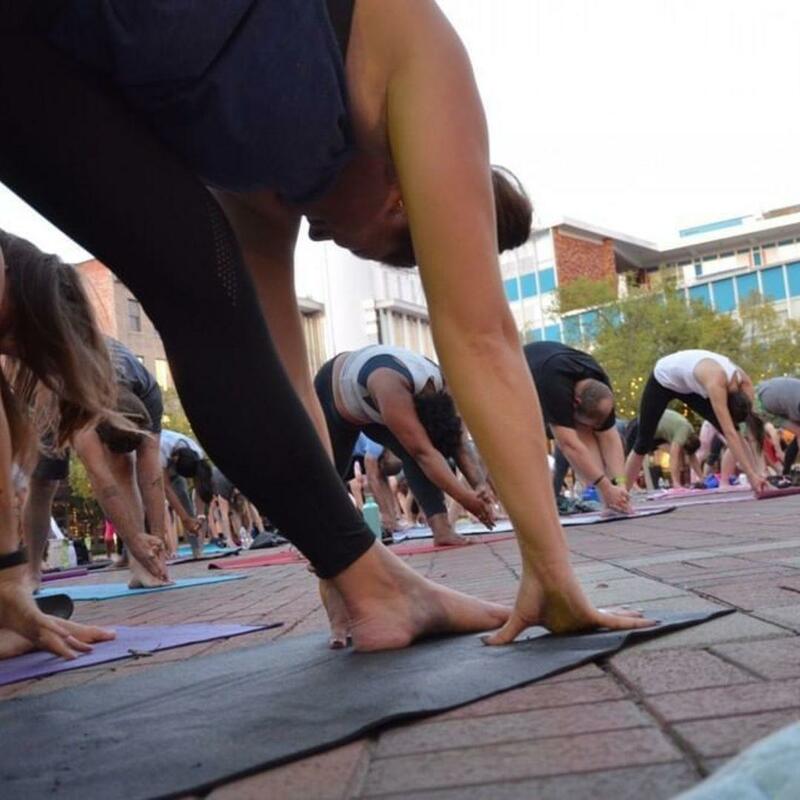 Bring your own mat, water, and a towel and head over to the plaza lawn for a morning of fitness. "One Saturday per month we "Make Moves" with our fitness series. This is free and open to the public.